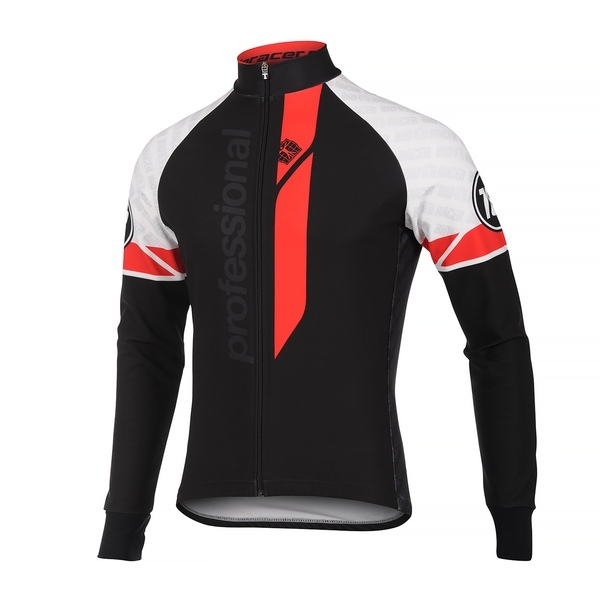 The Prof Winter Combi Pixel Jack is developed to meet the needs of racers looking for a warm, insulative and highly visible jack, without being over-insulated during medium to high intensity trainings. 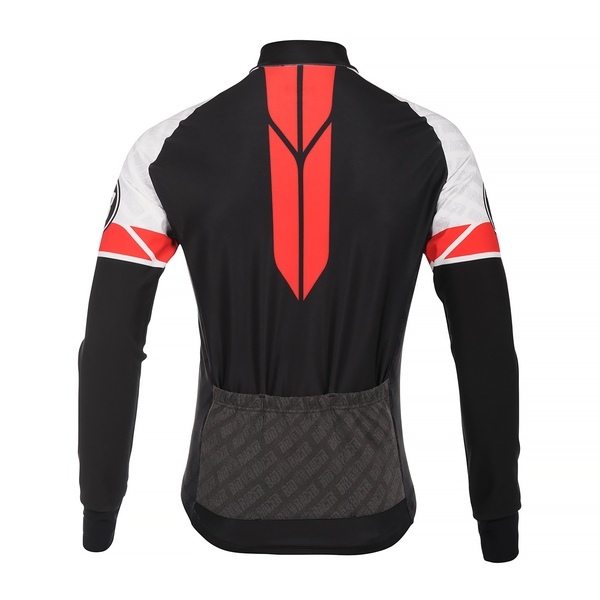 On the front of the torso and on the sleeves, we have used Tempest Protect, a version of our renown Tempest fabric, modified with an extra wind proof layer. On the back we have used regular Tempest. 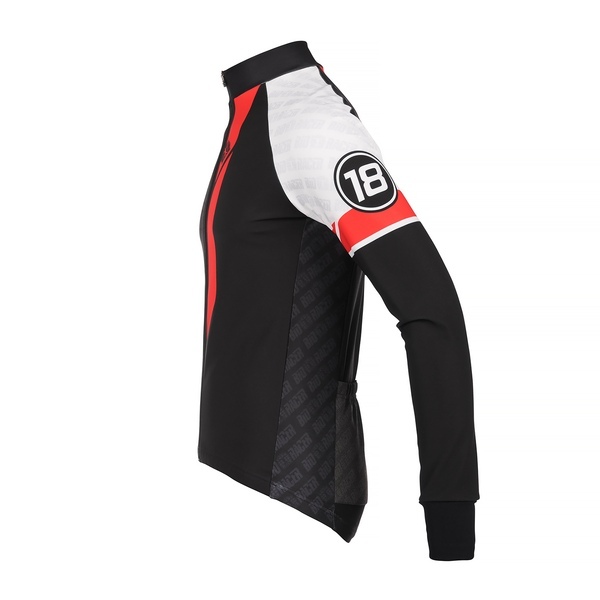 This way you are protected against the elements, without the risk of overheating. The back pocket section is made of PXL fabric, and improves visibility in low light conditions.